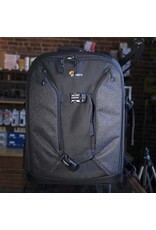 Lowepro Pro Runner BP 450AW II. Home / Lowepro Pro Runner BP 450AW II. 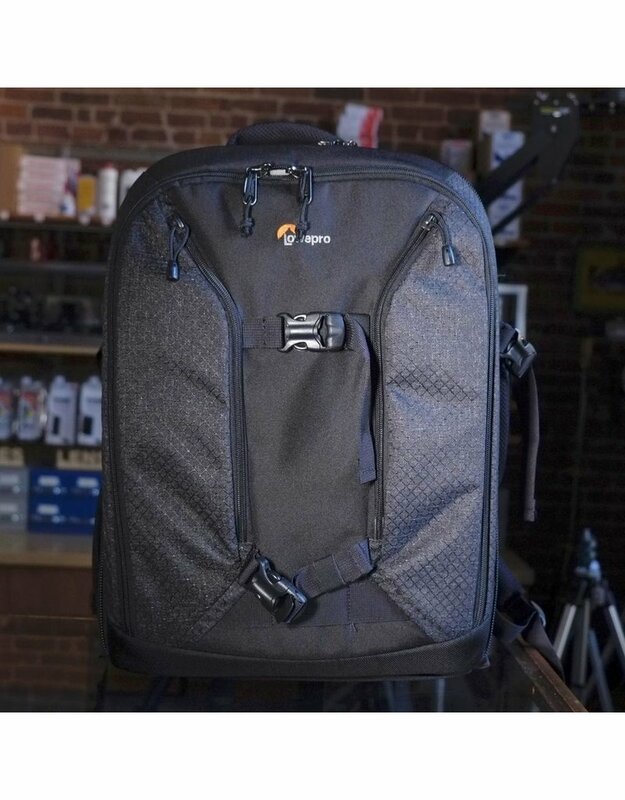 Lowepro Pro Runner BP 450AW II camera backpack in excellent condition. This is a large, heavily padded backpack with plenty of dividers. In black nylon with black trim. Interior dimensions are approximately 15x35x45cm.